Apply directly onto skin at pulse points on neck, inside wrists or behind ears. 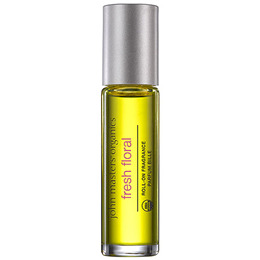 Below are reviews of Fresh Floral Roll-On Fragrance - 9ml by bodykind customers. If you have tried this product we'd love to hear what you think so please leave a review. 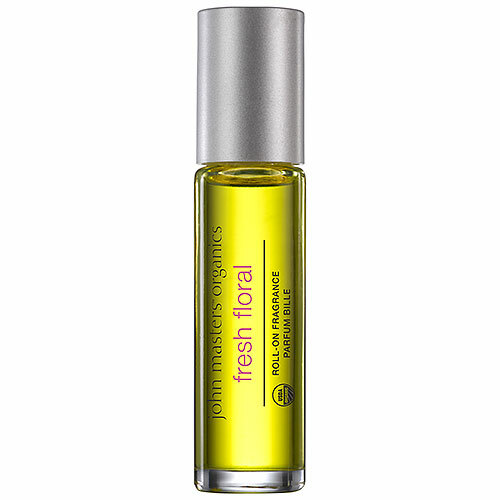 Enjoy a bright burst of springtime anytime with this fresh floral scent. Clary sage, rose, lavender and geranium essential oils are balanced by a splash of orange and neroli, while hints of rosemary and mint round out this fresh, sweet scent.